When looking for Chicago, Illinois, conference hotels, consider the Hyatt Regency Deerfield. 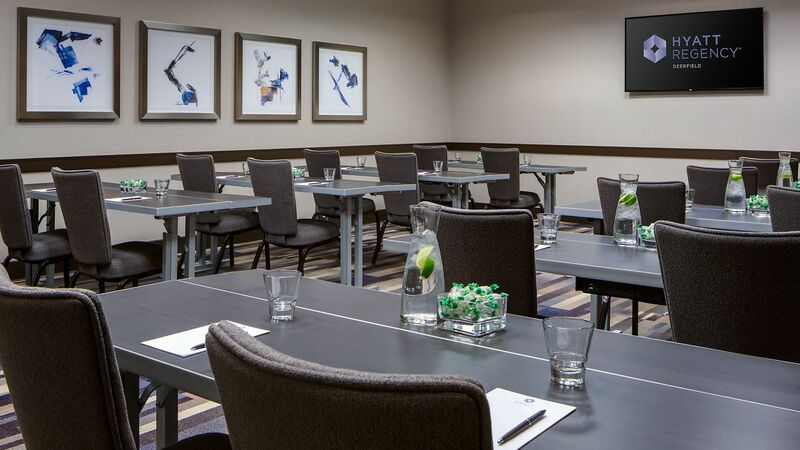 Featuring comfortable rooms and convenient location to a number of popular meeting destinations, including the Chicago Conference Center, the Hyatt Regency Deerfield is an ideal place to stay for any meeting or event in the area. Our stunning Regency Ballroom offers space for up to 260 guests. Our outdoor courtyard area is the perfect location for your reception, or ceremony. 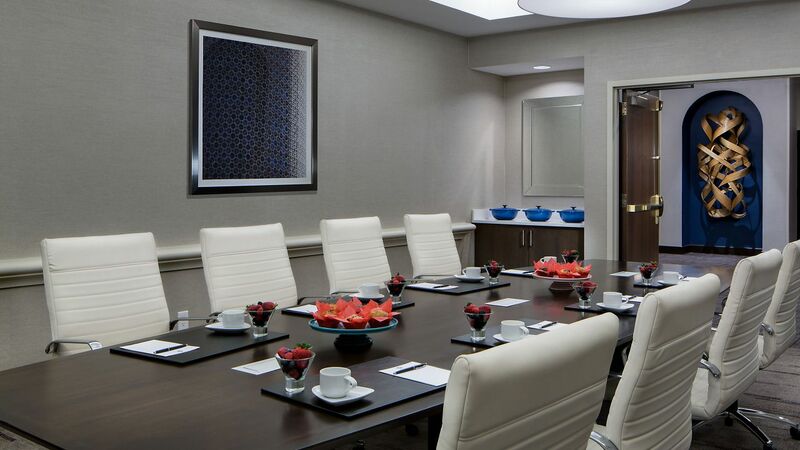 Host productive corporate meetings at Hyatt Regency Deerfield for up to 450 attendees. Our expert sales staff deliver flawless execution. Book our flexible meeting space today. 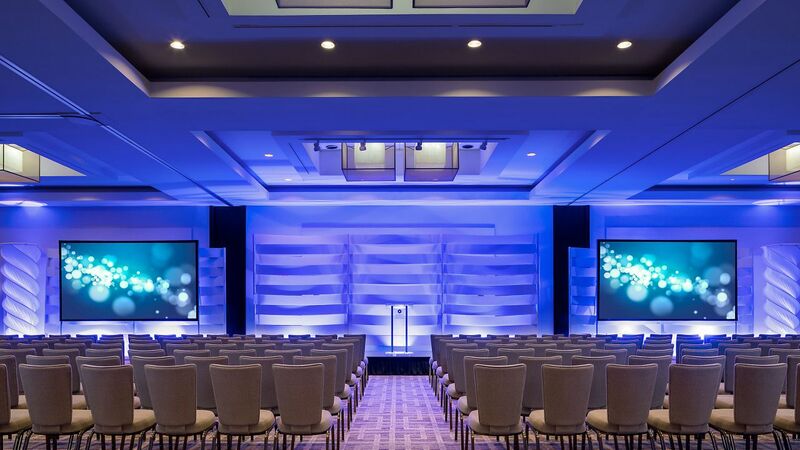 For the biggest and most important moments in life, the Hyatt Regency Deerfield is there. 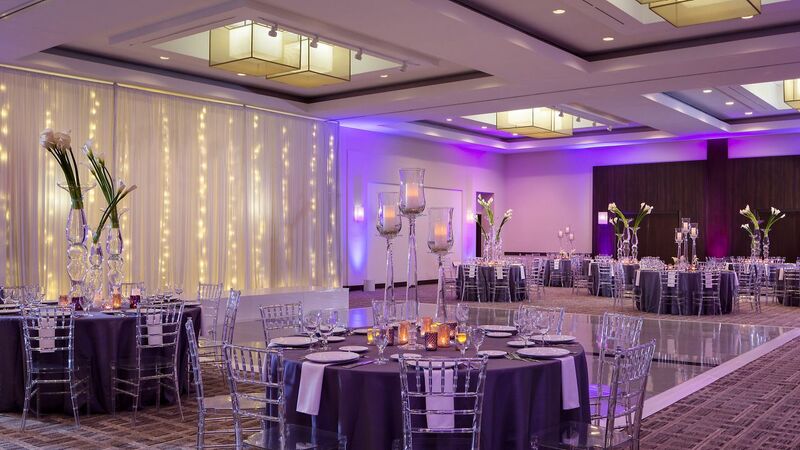 The ideal backdrop for a once-in-a-lifetime occasion we offer 20,000 square feet of elegant event space, including a stunning 4,100-square foot ballroom perfect for a grand bar mitzvah or bat mitzvah celebration. 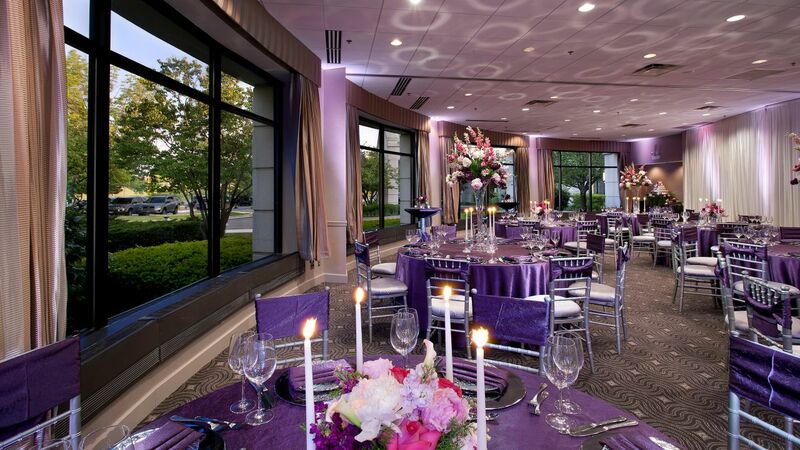 For more intimate celebrations we offer a 2,100-square foot ballroom featuring modern style and contemporary décor. Our event planning team are experts in planning and executing flawless celebrations and can help guide you every step of the way. 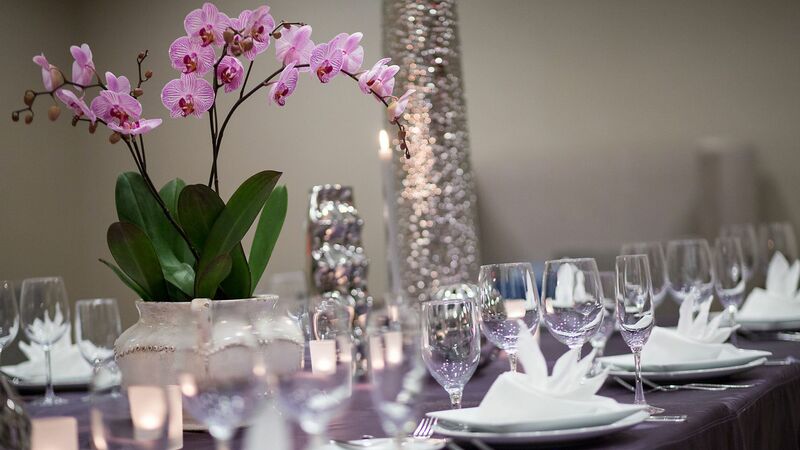 From creating the menu to decorating the room our event team takes pride in ensuring that no detail is overlooked. 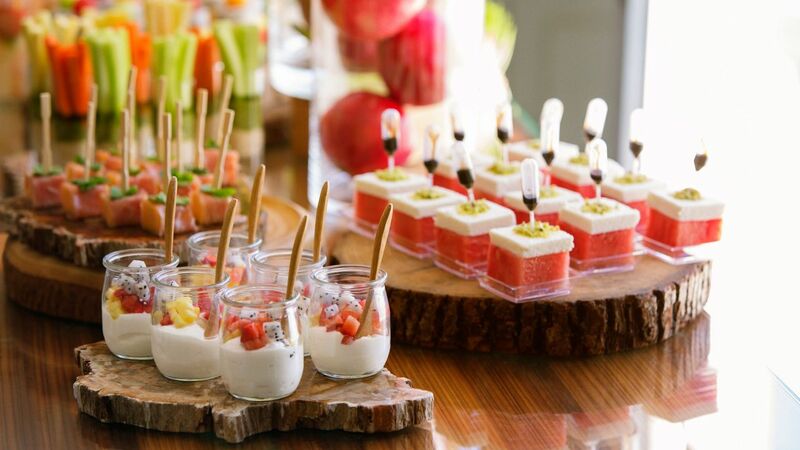 Small meetings or large meetings, Hyatt Hotels and Resorts will keep your event energized by accommodating all your needs with our talented Food and Beverage staff. Add the finishing touch to your meeting or conference with our elegantly catered cuisine. 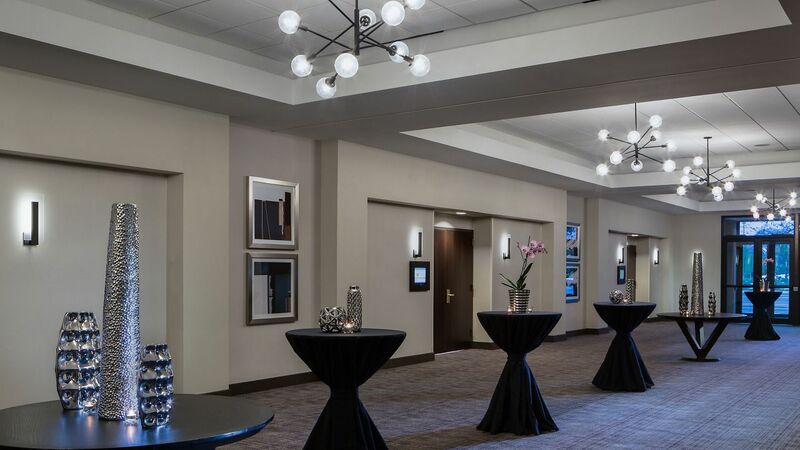 Our beautifully appointed suburban Chicago IL banquet rooms – and our mouthwatering cuisine – are star attractions that embellish even the most noteworthy speeches and meetings. Allow our catering professionals to create custom tailored menus to please even the most demanding guest on your VIP list.